American soprano Anne Wright has been praised for her “radiant and perfectly controlled soprano voice… created for the long lines of the great Richard Strauss roles.” (Graz Kleine Zeitung). Anne is the recipient of the 2017 The Marc and Eva Stern Fellowship at SongFest in Los Angeles. She was chosen to participate in Marilyn Horne’s 2017 ‘The Song Continues’ master class and training program at Carnegie Hall, and was a 2016 Steans Institute Vocal Fellow at the Ravinia Festival in Chicago. This spring, she made her solo debut with the Fort Worth Symphony Orchestra in their “Bachstravaganza” concert. Anne was named first prizewinner of the 2014 Meistersinger Competition at AIMS in Graz, Austria. Later that year, she was invited to perform in recital at the Austrian Embassy in Washington, DC. A native of Texas, Anne is currently pursuing an Artist Diploma at Texas Christian University in Fort Worth, where she recently sang the title role in Suor Angelica. Previous studies include the New England Conservatory of Music in Boston, and TCU. 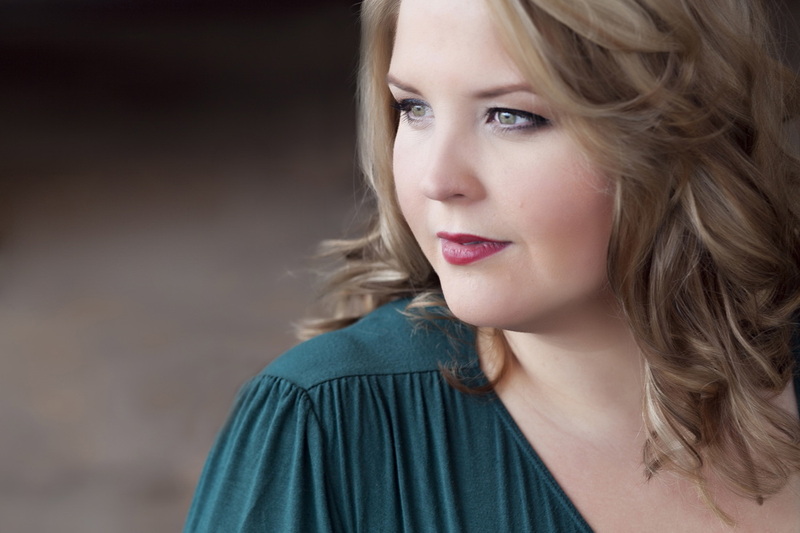 She has sung in master classes with John Corigliano, Jane Eaglen, Felicity Lott, Malcolm Martineau, and Linda Watson.